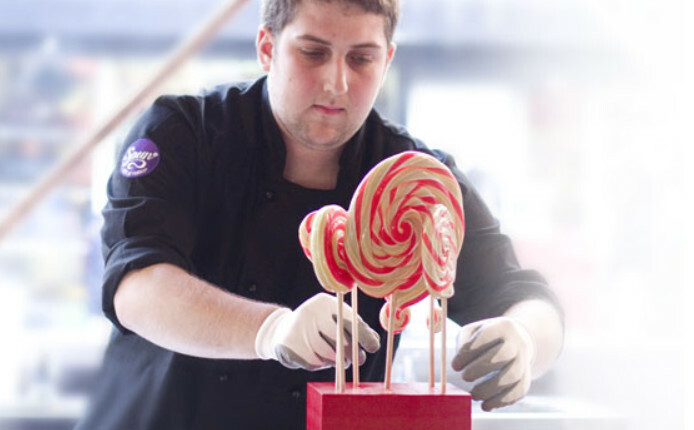 Learn how to spin your own candy flower and discover a new passion for candy making. Is there anything better than a beautiful bunch of flowers? 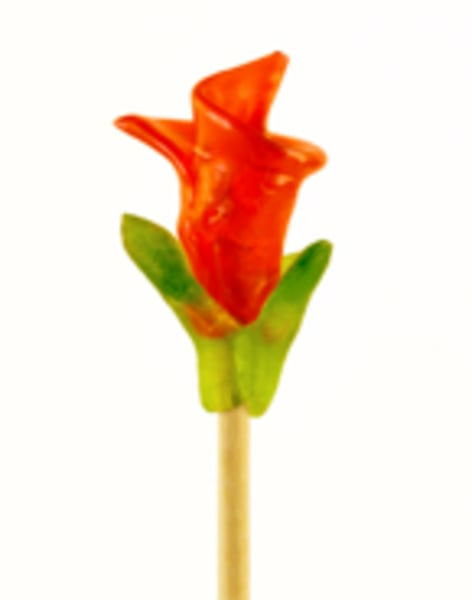 Yes, edible flowers made of candy! 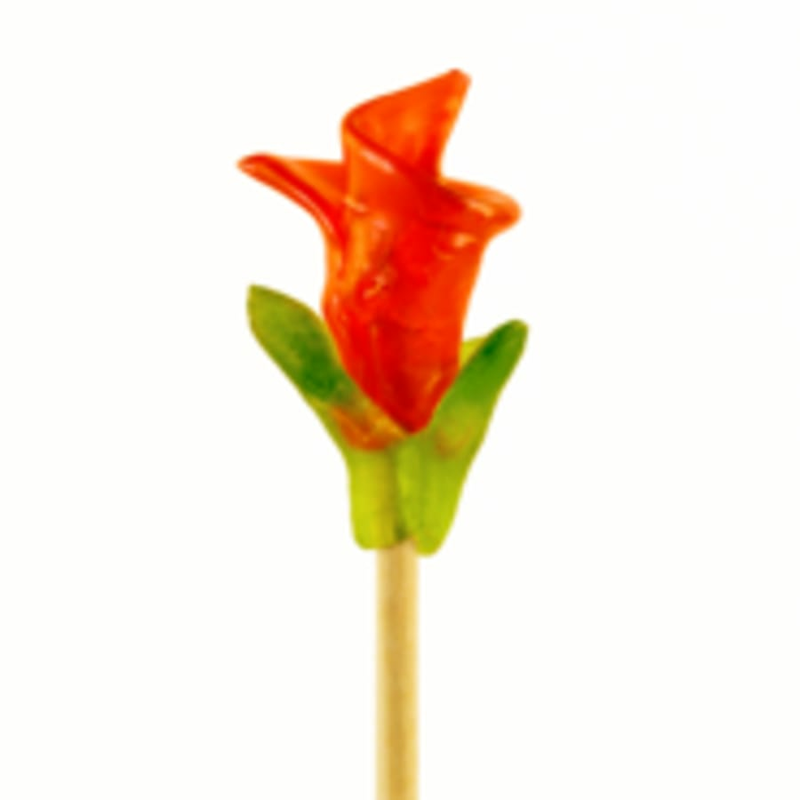 Learn how to spin your own candy flower and discover a new passion for candy making. These classes are all bespoke so get in touch for a time and day that suit you. This class will combine two of the best things in the world: flowers and candy! Learn and create Spun Candy's iconic Candy Flowers. broadening you knowledge of flowers and candy at the same time. You will be introduced and accompanied by a Master Candy Maker and learn about all the premium ingredients that are used to create this beautifully sticky and sweet affair. Make yourself a bouquet or some roses made of candy for yourself or maybe even for a special someone! During the tulip mania one tulip bulb was worth just as much as a canal house in Amsterdam.